Why choose us?Award winning BBQ. Our BBQ has placed 1st in several competitions throughout the Inland Northwest, most notably being named Grand Champion in Stevensville, Montana for the past two years. 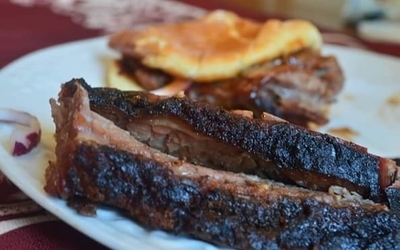 If you love BBQ, you can be sure you'll love ours. Our Goal.To serve you the best BBQ you've ever tasted. 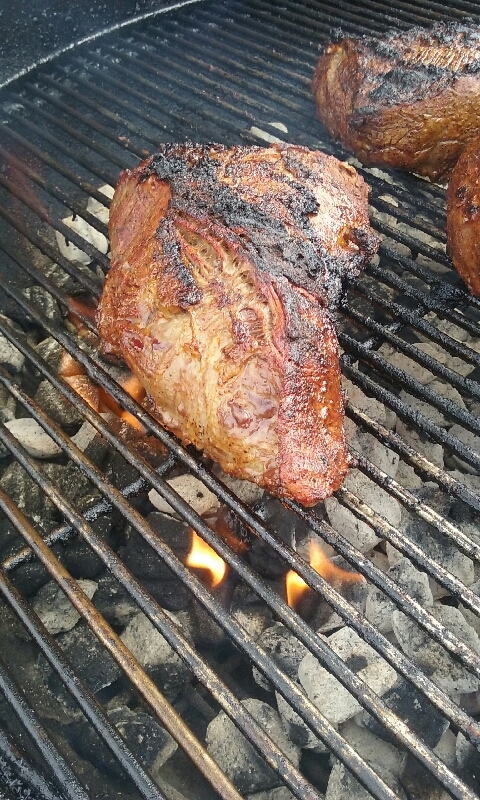 Our BBQ is dry rubbed and slow smoked for 6-12 hours under constant supervision to make sure it cooks just right. What we do.Excellent customer service. From our location in Coeur d'Alene to our catering, we want all of our customers to have an enjoyable and filling meal, so we will always serve you with a smile on our faces. 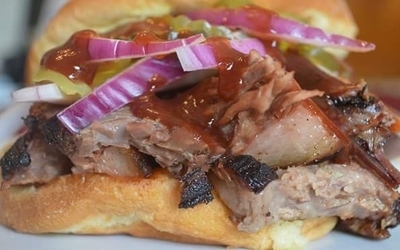 "We've won several awards all over the Inland Northwest for our BBQ." We have a full menu starting when we open, but at some point in the day we may be out of some menu items. Our BBQ is slow smoked for 6-12 hours, so when we're out, we're out! Please check our Facebook page for current hours! 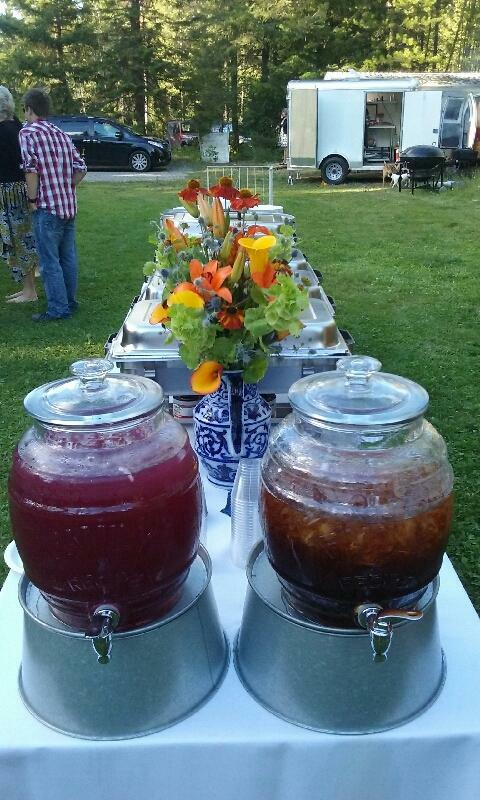 Our menu consists of a wide array of BBQ selections and sides. Have a look to see what you like! 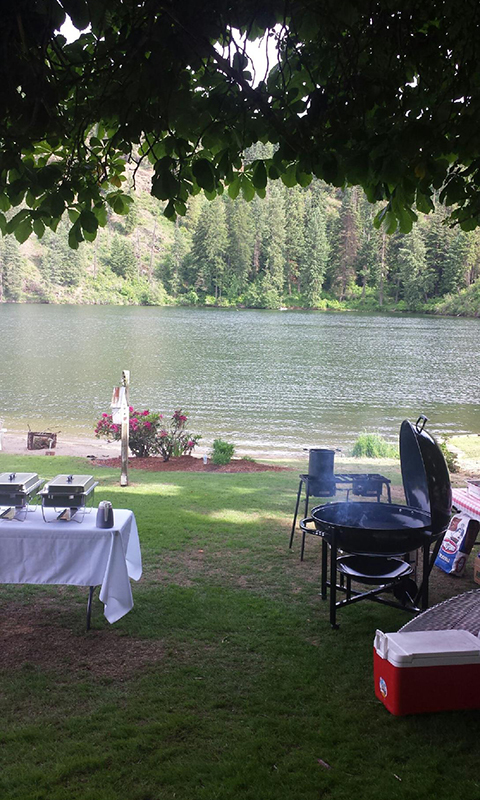 We offer some of the best BBQ catering in the Inland Northwest. 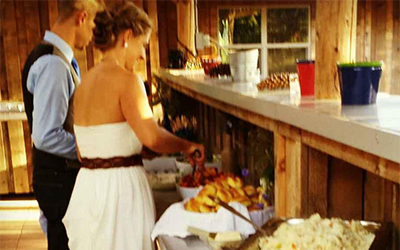 If you're interested in scheduling a date with us, check out our catering menu and calendar.